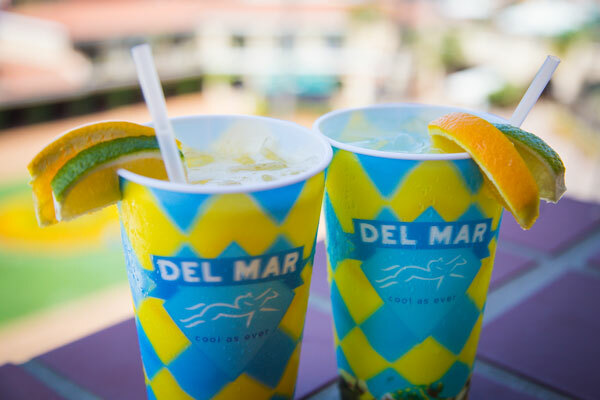 Come to Del Mar for the ultimate Horse Racing experience. 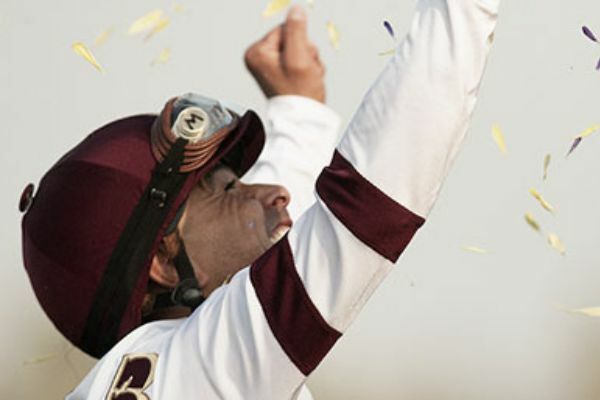 The biggest party in racing kicks off July 17th! 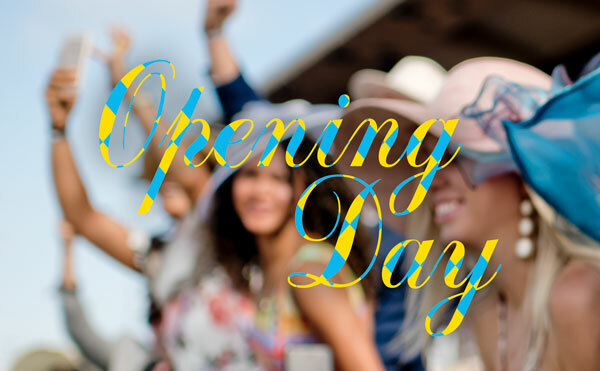 Thrill seekers wanted for a day of style, sun, live music and racing action. 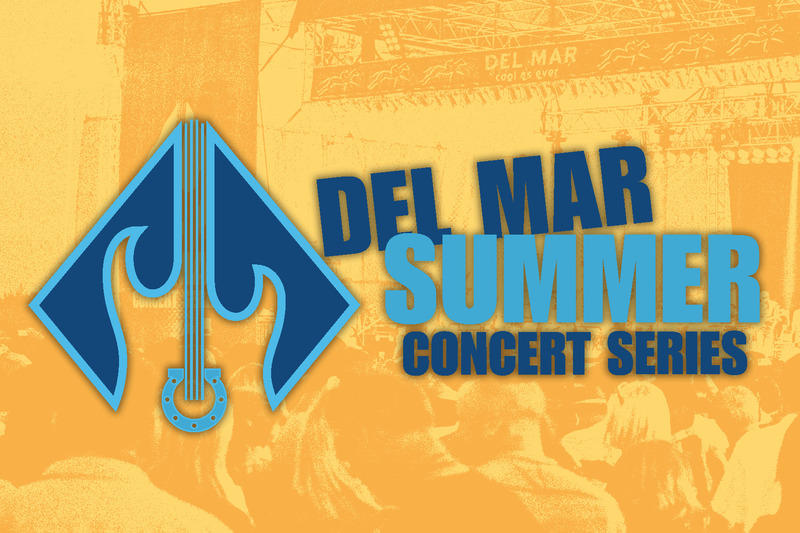 Concerts rock the seaside stage all season long, Check back for the full line-up! 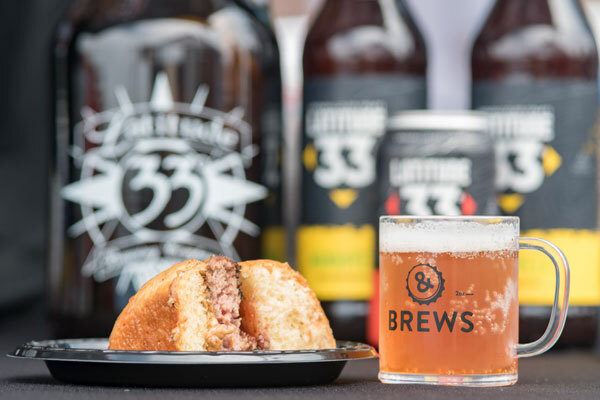 Spend a day at the races tasting your fill of unlimited gourmet burgers from the top burger joints along with the best craft beer in town. 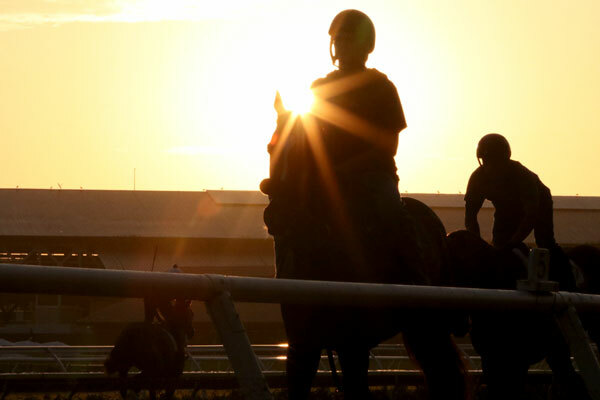 Enjoy breakfast while watching morning workouts with Michelle Yu every Saturday & Sunday this summer. 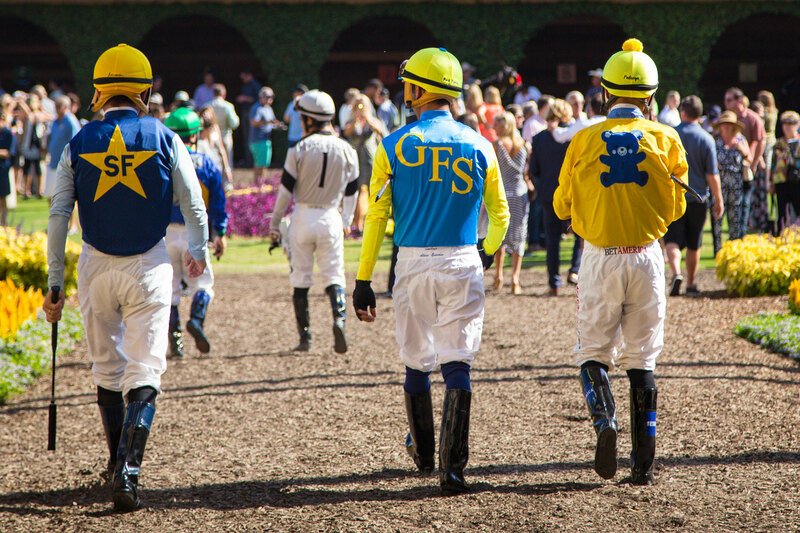 Bring your BFF's for a deliciously decadent day at the races featuring creative cuisine and bottomless mimosas. 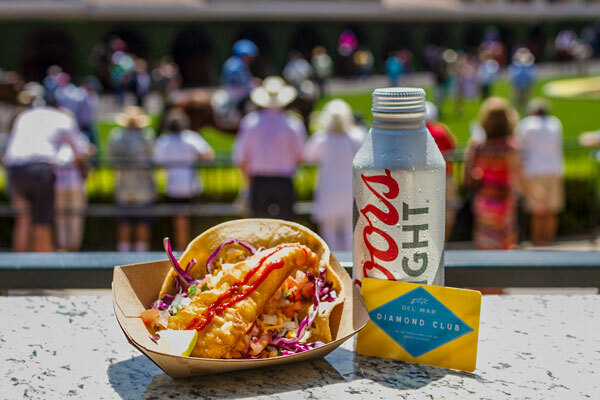 Free admission, free seat together with $3 tacos from the Brigantine and $6 Coors Lights every Wednesday starting July 24. 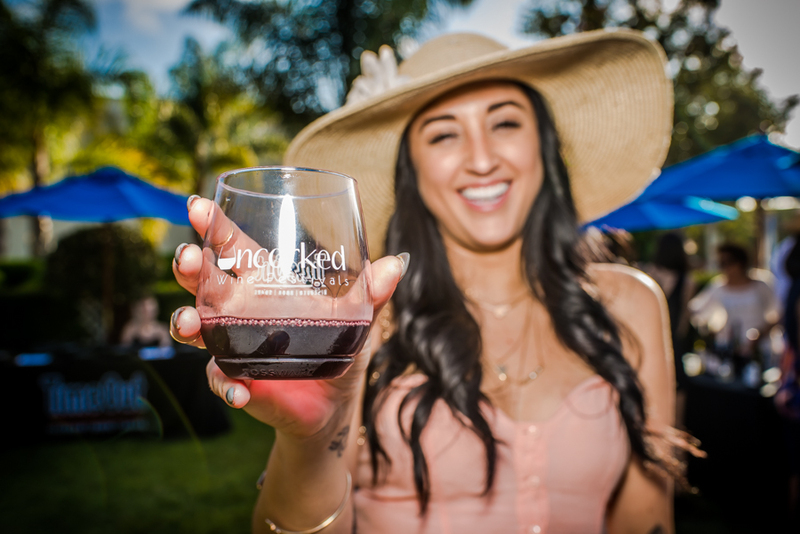 Uncorked: Derby Days is coming to the track! 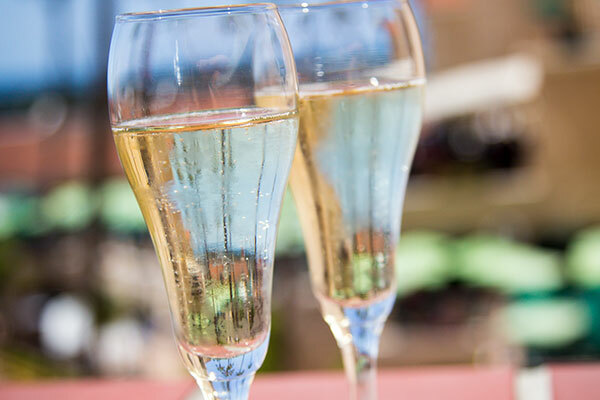 Enjoy over 150 wines, gourmet food and music. 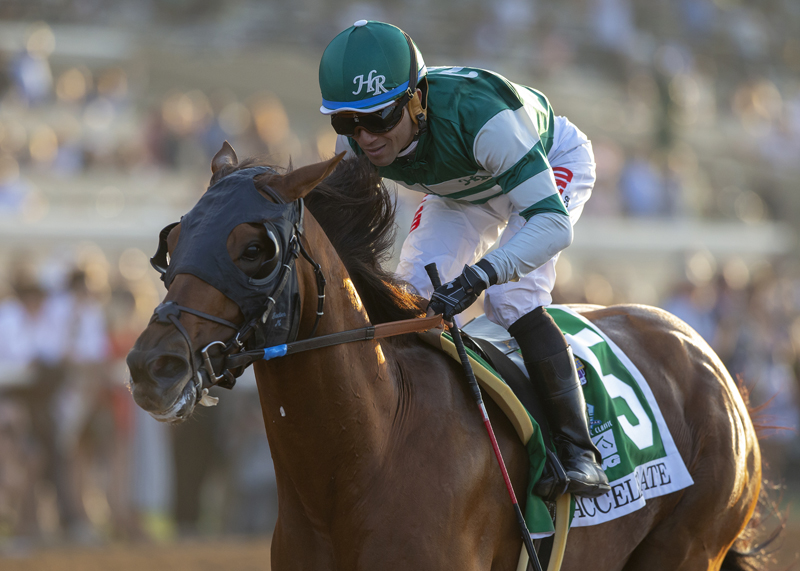 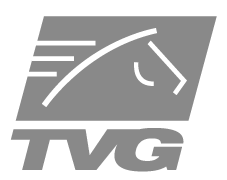 Del Mar's richest and most prestigious race, the $1,000,000 Grade I TVG Pacific Classic, takes place on Saturday, August 17. 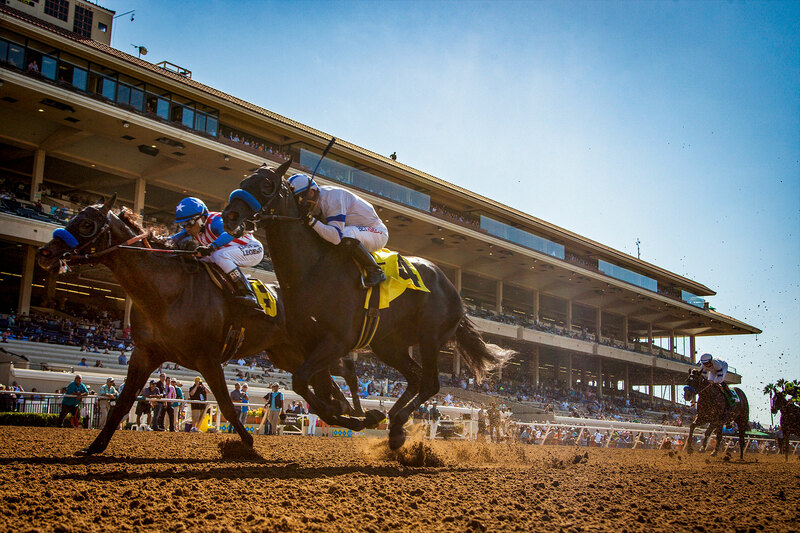 The Breeders' Cup will return where the turf meets the surf.